For those of us who’ve never played the video game of the same name – although, how many people have really never touched a Pokémon game? – it’s tough to believe that not only is a live-action Detective Pikachu film on the way, but also that the titular rodent will be brought to life by none other than Deadpool himself, Ryan Reynolds. And yet here we are, with the hugely anticipated release headed to theaters on May 10th. When these world-conquering critters first found themselves as a pop culture phenomenon back in the ’90s, many people were left baffled by what exactly Pokémon was, but now that this first generation of aspiring trainers are grown up, it’s looking likely that Detective Pikachu will draw in a fair few nostalgic adults alongside the young ones. Not only that, but the film was also have some surprises in store for us as well. Already, we know that Deadpool 2 star Rob Delaney has an undisclosed role in the pic, and now we’re hearing that there’s a secret villain which the studio hasn’t revealed yet. And that’ll likely remain the case right up until release, which is why we’re happy to tell you that sources close to We Got This Covered have confirmed who it’ll be (spoilers to follow from here on). From what we’ve been told, the secret villain will be none other than Mewtwo. In fact, Detective Pikachu will apparently kick off by showing us his origin and the movie is actually said to be very much his story. However, in an interesting twist, he won’t be THE villain, as there’s a human villain as well who wants to control Mewtwo. That’s all we know for now, but it should be enough to get fans excited at seeing the character up on the big screen. 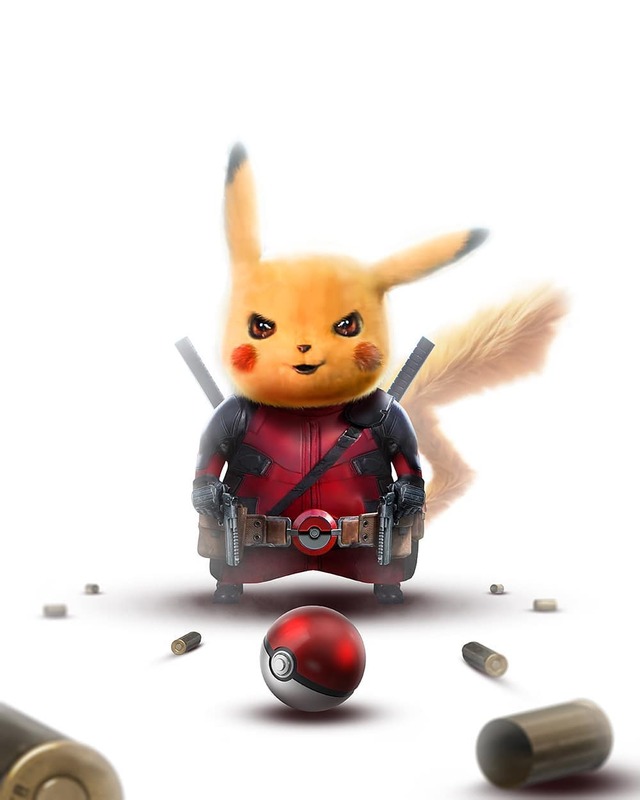 Of course, Warner Bros. will no doubt be banking on the runaway success of Pokémon GO to get people into theaters for this one, but it’s no secret that the video game movie has been a notoriously difficult nut to crack. Many have tried and failed to repackage a pixelated hit into a solid, compelling film – see: Assassin’s Creed and Super Mario Bros. – but the studio can at least feel confident knowing that Nintendo’s electrifying little creature will surely resonate with children, as he’s done since the 90s. Behind the lens for Detective Pikachu is Rob Letterman, who already knows a thing or two about toying with an established property thanks to his work on Sony’s Goosebumps reboot, and you can look forward to the film arriving later this year, on May 10th.